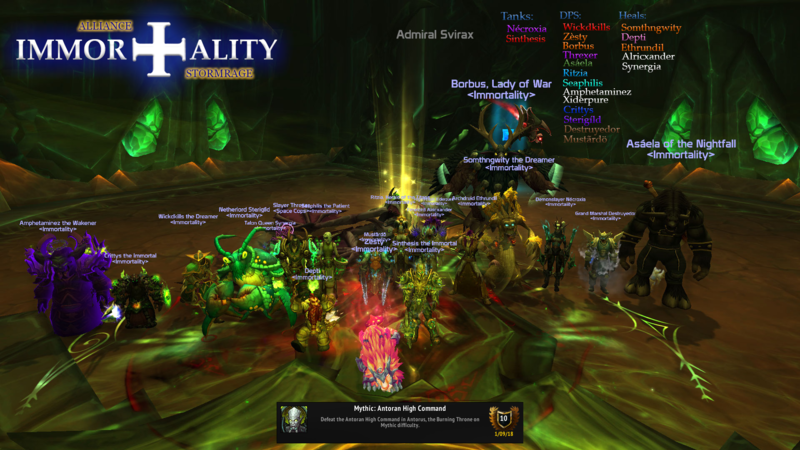 Home - Immortality Stormrage - Enjin - Another Day, Another Council Disbanded. Another Day, Another Council Disbanded. 1 mine, 2 mines, 3 mines, 5 mines, dead.